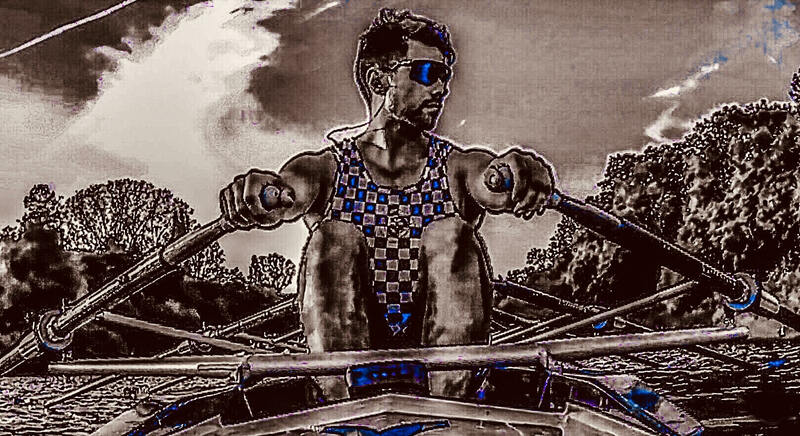 Designed based on the award winning Platysens Marlin platform, the Marlin-X is a variation of Marlin designed by rowers for rowers. 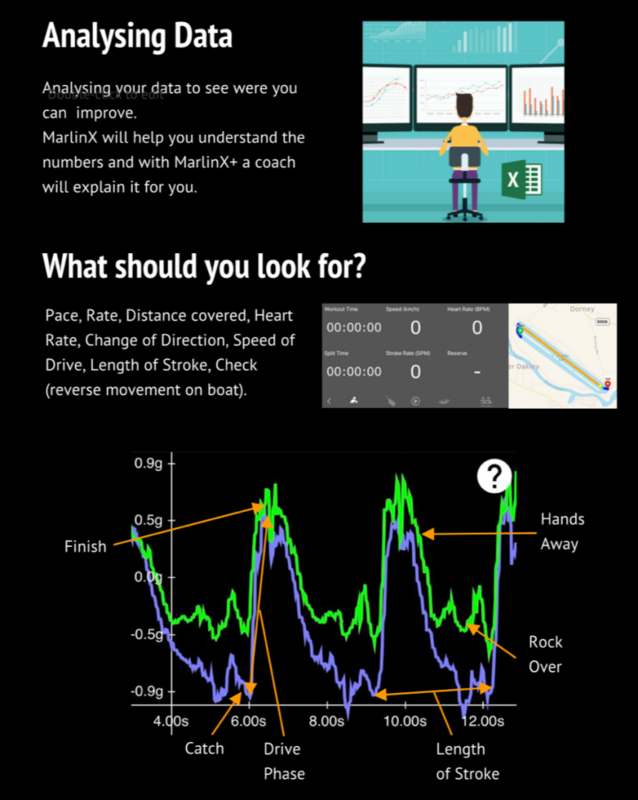 With software and mounting systems adapted for rowing sports, the Marlin-X brings the data, audio feedback and training programs to the rowing community. The unit comes with a basic user account that covers features such as GPS navigation, single training programs and data loggin. Additional features can be enabled with an advance subscription. *Some Features require additional subscriptions. Use the Marlin-X App to configure the Marlin-X. 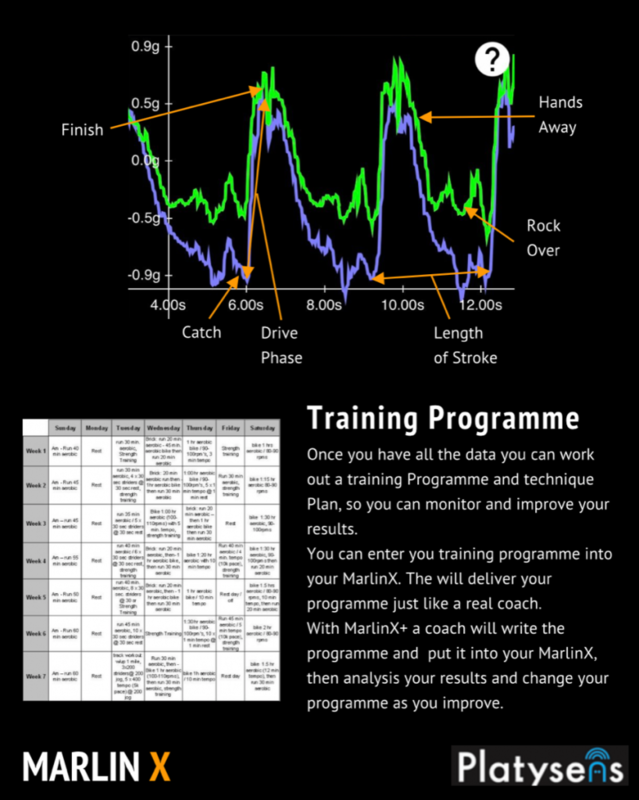 After your workout, synchronize your data to your favourite platforms using the Marlin-X App. Currently, only the iOS version of the Marlin-X is supported.